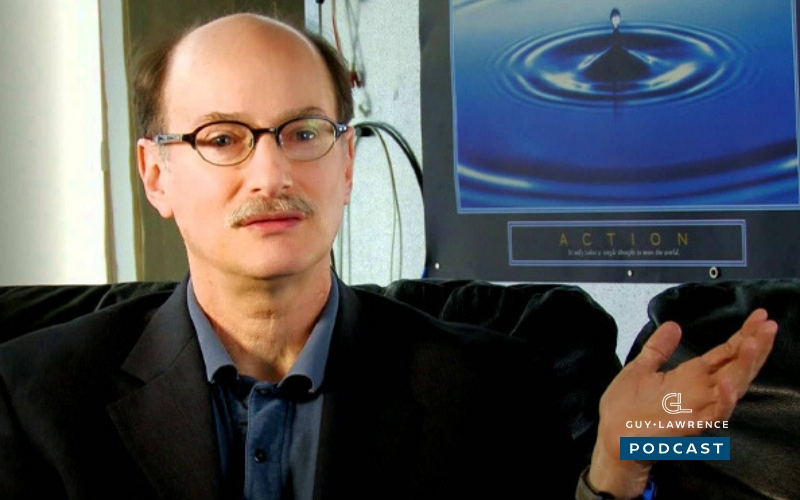 #43 My awesome guest this week is Dean Radin, who is a a best-selling author, scientist, psychologist and long term scientific studies of consciousness. Dean has an academic background, and I love how he looks at the facts and keeps a practical science based approach to studying consciousness. When you start using the words; manifesting, synchronicity, intuition etc, things can get a bit wishy washy on times, and Dean is all about the facts and experiments. We also touch on hims most recent book too ‘Real Magic’. Enjoy! About Dean: Dean Radin, PhD, is Chief Scientist at the Institute of Noetic Sciences and Associated Distinguished Professor at the California Institute of Integral Studies. He earned an MS in electrical engineering and a PhD in psychology from the University of Illinois, Urbana-Champaign. 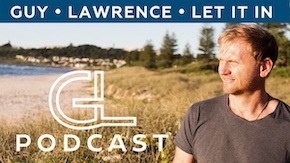 He is author or coauthor of hundreds of technical and popular articles, four dozen book chapters, and four popular books: The Conscious Universe(1997), Entangled Minds (2006), Supernormal (2013), and Real Magic (2018).